The National Vetting Bureau (Children and Vulnerable Persons) Acts 2012 to 2016 commenced on 29th April 2016. The Act makes it mandatory to vet (criminal record check) any person who is carrying out work or activity, where a necessary and regular part consists mainly of the person having access to, or contact with, children (under 18s) or vulnerable adults. 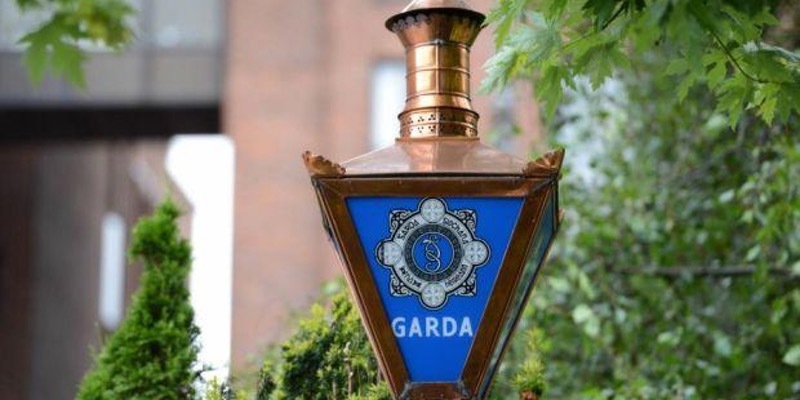 The National Vetting Bureau will make inquiries with An Garda Síochána or a Scheduled Organisation, as appropriate, to establish whether there is any criminal record or specified information relating to the applicant. The Bureau does not make decisions in respect of the suitability of an applicant for a position. This is the responsibility of the organisation. The National Vetting Bureau has compiled a comprehensive list of questions and answers for individuals and organisations and on the process itself. How do I make an application for vetting? You will receive a paper Vetting Inviter Form from the organisation you applied to volunteer with. You complete the Inviter Form with some basic information and return it to the organisation, along with proof of identity. The organisation sends your Inviter Form to the National Vetting Bureau. You will receive an email with a link to complete your vetting form online. The email will come from the National vetting Bureau and will be valid for 30 days. If you have any queries or issues with your application you do not contact the National Vetting Bureau. The organisation that sent you Inviter Form to the Vetting Bureau is the one you want to contact. This is the organsation you contact with a vetting query..
All vetting is conducted by the National Vetting Bureau, formerly known as the Garda Central Vetting Unit. A number of Liaison Officers have been appointed across the country to help channel the thousands of requests from Voluntary Organisations. Here in the Dublin City Volunteer Centre, we offer this Liaison service to hundreds of organisations who are not large enough to have their own Liaison Officer role. For this reason you may even see the name of our organisation in your e-vetting invitation email. However, if you have a query, your first port of call is always the organisation you applied to volunteer with. Can I get vetting for myself? No. Vetting is conducted only on behalf of relevant organisations that are registered with the National Vetting Bureau and is not conducted for individual persons on a personal basis. How long does it take for vetting forms to be processed? Currently e-vetting forms are returning from the Bureau in about 8 working days. To keep things moving quickly we advise you to be very careful when filling in your details. Wrong information can cause delays as the forms will need to be submitted a second time. You should also keep checking your emails for the e-vetting form from the Bureau, this includes checking your Junk/Spam folder. On very rare occasions, a vetting request will take many months to return from the Bureau. Unfortunately there is nothing can be done to speed up the process on these occasions. Why not try a try a short-term Take Off opportunity while you are waiting for your vetting form to return?